Yesterday, the Academy announced its Oscar nominations. Lincoln led the way with 12 nominations followed closely by Life of Pi with 11, Les Miserable and Silver Lining Playbook each received 10 rounding out the top four. That’s all well and good, but what really caught our attention was the “Best Actor” category. Denzel Washington. Bradley Cooper. Daniel Day-Lewis. Joaquin Phoenix. Hugh Jackman. This is easily the most dapper “Best Actor” field in recent memory, no crazy old men (cough-Mickey Rourke-cough)), no nerdy young men (cough-Jesse Eienberg-cough), and no well-meaning schlubs (cough-Philip Seymour Hoffman-cough), just five really stylish leading actors. Denzel’s been throwing heat since the eighties. The Academy has nominated him six times since 1987 and he’s won twice, but it’s more than just his acting skills that get him recognized. 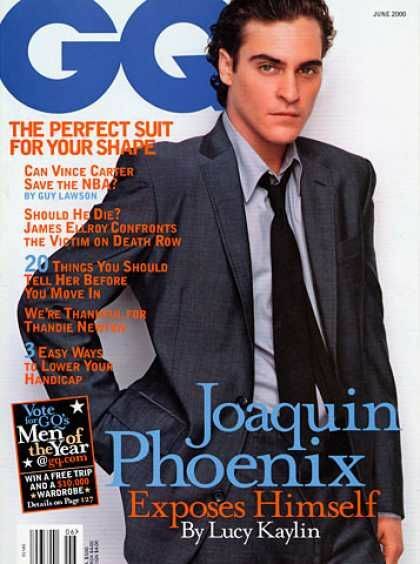 Last year Denzel appeared on the cover of GQ, showing off his impeccable style in a double breasted striped navy suit, with a killer pocket square – neck tie combo. There’s a reason your mother, grandmother, sister and niece all have a crush on this guy, he radiates a confident, cool, good guy swagger. Bradley Cooper first caught our eye in Wedding Crashers as the jerky boyfriend, he later played Phil in the hilarious summer blockbuster The Hangover, now he’s an Oscar nominated star for his work in Silver Linings Playbook. The man has come far in a few short years and so has his style. He’s appeared on the cover of GQ, Esquire and whatever other men’s style magazine you subscribe to. He’s always a feature on the red carpet showcasing impeccably tailored suits. Daniel Day-Lewis is one of the most reclusive actors on the planet, a dedicated method actor who freelances as a cobbler on the side, but don’t let that take away from his style sense. Day-Lewis has the boldest fashion sense of this list. Often experimenting with classic fabrics, trading out ties for scarfs, and sometimes, just wearing a good old fashioned suit and tie. He’s definitely an – um- original. As long as Joaquin Phoenix avoids that David Letterman look , he’s got the cool guy in a black suit thing down pretty well. He usually skews causal, making a habit of the loose tie, unbuttoned collar trend. Last time he was nominated for a an Oscar he went black-on-black-on-black, it will be interesting to see what he does this time around. Hugh Jackman has done it all. 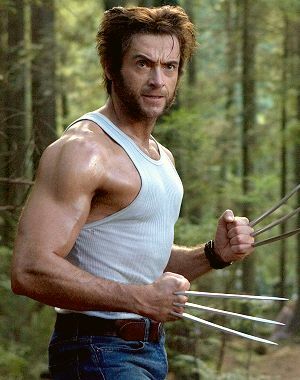 Whether it’s Wolverine, Jean Valjean, or Oscar host, this Aussie can do anything. That includes style. 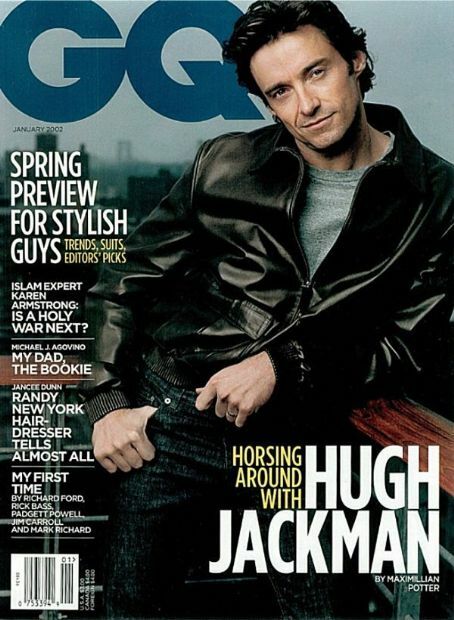 He’s graced GQ’s cover in the States, Australia and Russia, he’s truly an international star. His style combines ruggedness with sophisticated class. He’s arguably Australia’s greatest export. What leading may has the best style? This entry was posted in Movies, Polls and tagged academy awards, bradley cooper, daniel day-lewis, denzel washington, hugh jackman, menswear, oscars, style by Greg Massaro. Bookmark the permalink.